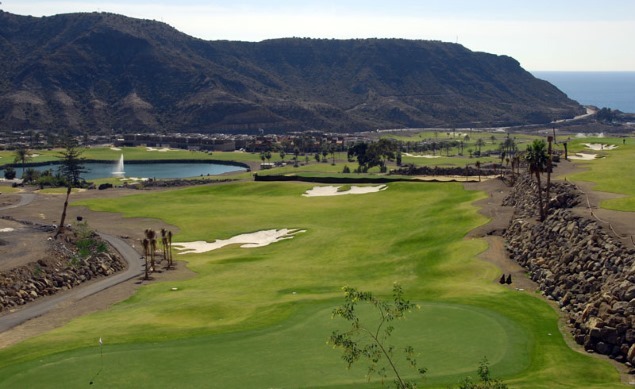 So currently there are seven 18-hole golf courses on Gran Canaria including Spain's oldest course in the hills at Bandama, opened in 1891. Each has been specially designed by profesionals and all are said to be challenging courses . 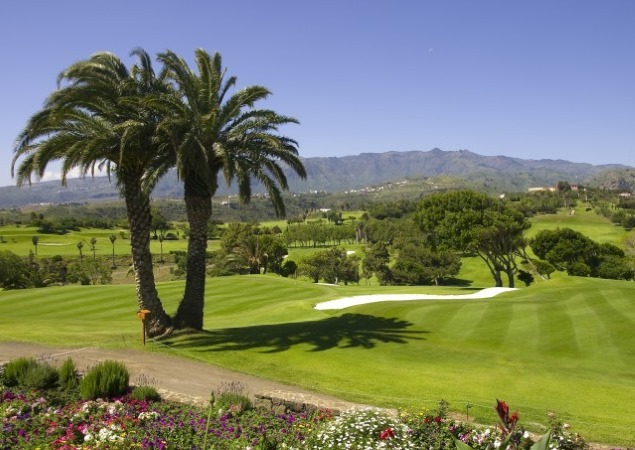 The following all have 18 hole courses though additionally, El Cortijo and Anfi have 9 hole courses (El Cortijo floodlit for night time playing) and El Salobre has 2 x 18 hole courses.